the note i left my wife went i went surfing today. Ryan turned this up, and couldn't resist passing it along! Thanks to Benno and Chad for filming and editing respectively this awesome video of me on the 4GF Standard as a novice last winter. This is my buddy Steve in South Queensland, Australia. He's blind and charges on a mat!!! So next time anyone thinks they are having a hard time in the water, remember that you're blessed to even be able to see the waves! 4GF has new model available. It's called "The Omni." As the name implies, it's an omnivore...it eats up anything! 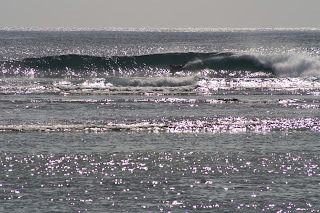 Tubes, mush, offshore, onshore, high tide, low tide...it seems to thrive in any environment. Back in the summer of '10, I was developing the Tracker Roundtail. 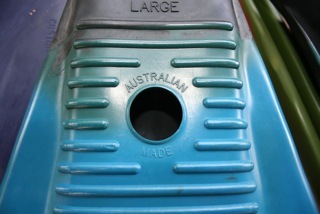 The best width for the Tracker prototypes was right in between the Standard and the Fatty. Standards with a bit of added length and with a round tail were fast, but too linear to turn naturally. 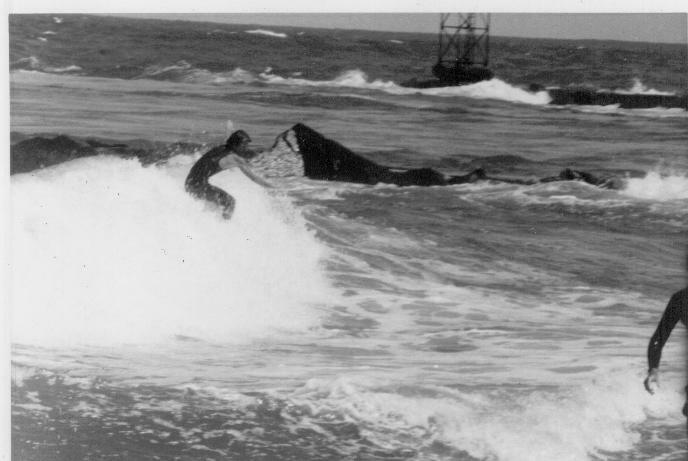 Fatties with more length and round tails worked well (and eventually became the small wave monster called the "Vespa,") but were best suited to waves head high and under. Since I wanted the Tracker to have an all-around feel to it, I went back to the drawing board and designed a mat from scratch...one that sat between the Standard and Fatty width-wise. As the Tracker RT started to come together that summer, the logical tangent would be to make a square tail version of the new, neutral width concept. But, I wanted to stay focused on sorting out the details of the Tracker RT, so I made a couple of square tail Trackers. I kept one in the back of my van to ride when the opportunity presented itself. I sent the other one to Surf Sister just to see what she would think of it. Anyway, the Tracker Square Tail turned out to be a pretty good mat, but nothing super special. Just a good all round performer. If I was going to make a mat to go into surf shops and be sold to the mass market, the Tracker ST would probably be it. 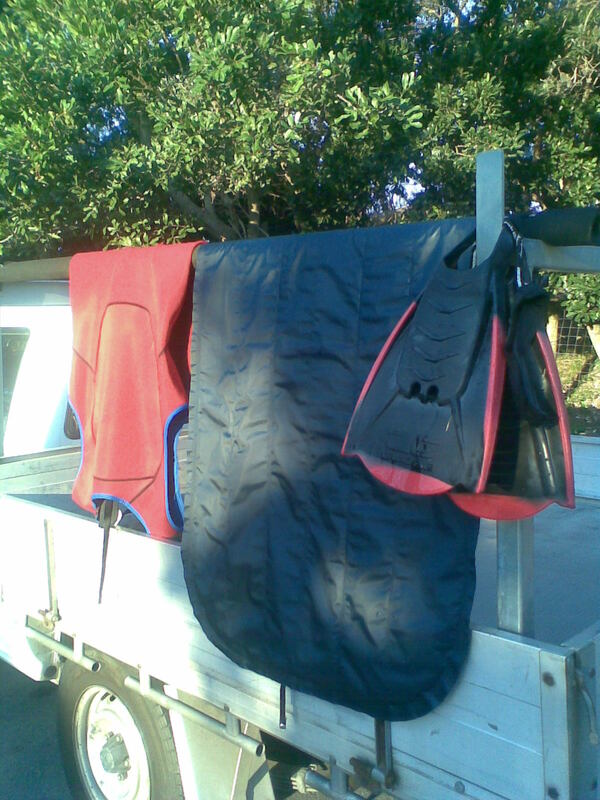 But again, it wasn't a mat I would grab for when the surf was really good (a Standard or Tracker RT would be my go-to) or small (a Fatty or Vespa was the call.) So I never made it a 4GF model. So I decided instead to spend the warm months finding the potential of the Tracker Squaretail. For a while I've had an idea about another way to approach the relationship between the heights of the various I-Beams...so I went ahead and tried it on the initial Tracker ST prototype, just to see if there was any merit to the idea. 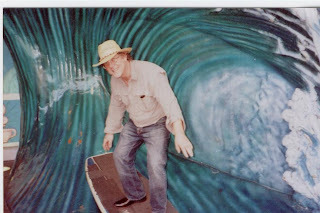 The very first wave I rode on it, in July Pismo Beach crap, I was seriously stoked. The mat wanted to break free and glide with no provocation, then when the wave stood up (all 2 feet of it) in the shorebreak, it just sucked into the little pocket and drove across it onto bare sand. I ended up surfing for the last two hours of light that evening. Just because it was so much fun. 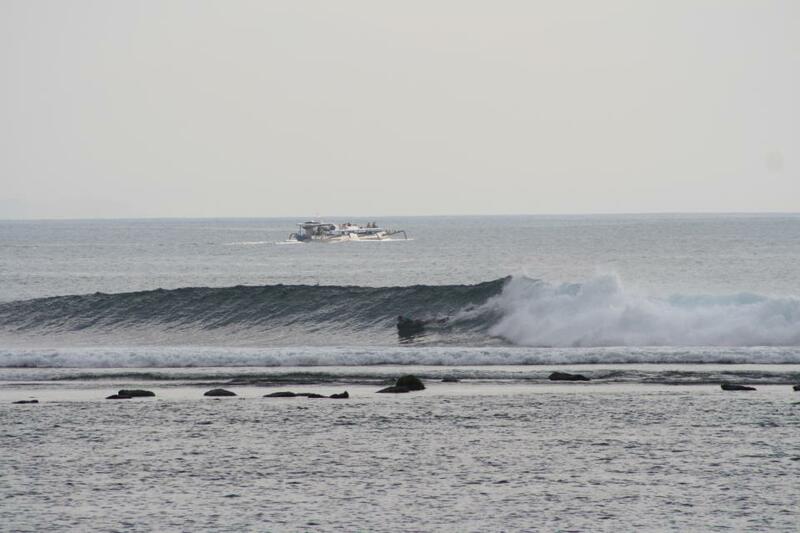 A few days later I got it into some more powerful, head high reef surf further north, and it worked the same. Really fast in a skimmy kind of way, then it held in when it had to. That's when I started calling it "The Omni." Like any mat design, good or bad, the Omni defies visual judgement. It's sort of like looking at a guitar or violin, and trying to tell if it's in tune....you can't! Her blog report is here. 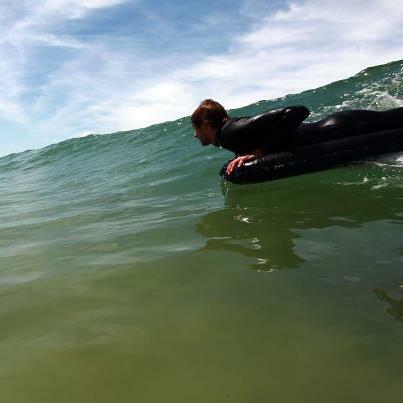 "I surfed yesterday morning in beachbreak conditions and realized immediately that I had something alive under me. Smaller than I was use to, I was able to really push the mat right out of the gate. I found the Omni has a really unique "Gas and Go" property to it. Super fast when the power or throttle, so to speak, was turned on. 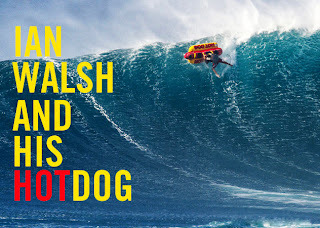 Can't wait to get into real surf. 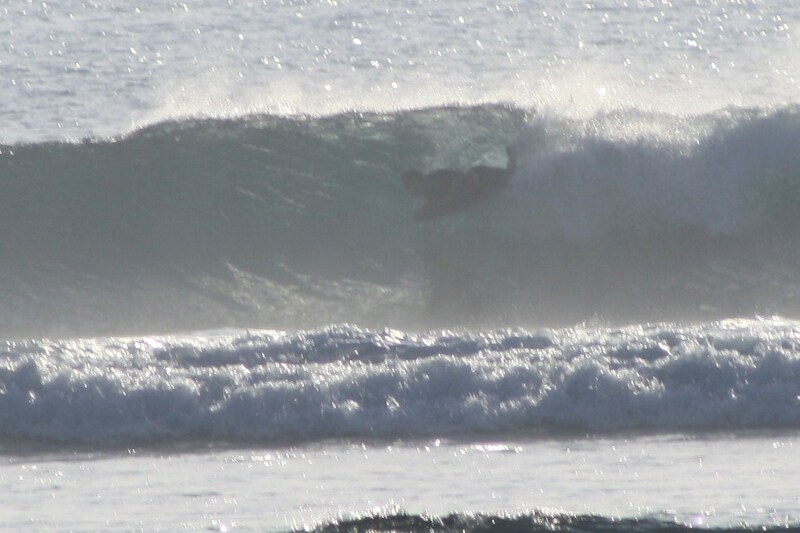 Had another good session again yesterday avo. 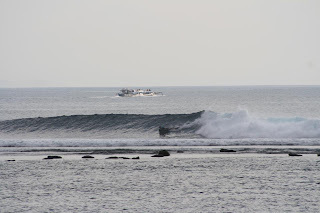 Long, Long waves along the reef. Enough push to really get the mat to lift up into the speed sections. You're correct, this mat might be the best one yet. I really had some interestin' speed runs going. I had another great session this morning. 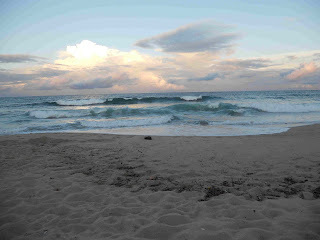 Super long lefts at Terra Mar 5am till 7am. That mat has a real strong ability to come off the bottom and up to trim at speed. 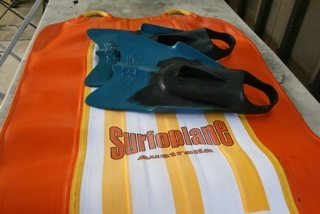 I think it is the best mat I've ridden so far. I really feel good about this mat. I had it at 90 degrees and even into the taco stage and it was easy. I liked the way I was able to come around the corners and up into the section. Smooth stuff. Can't wait to organize some photos. Over the course of the summer I made about 10 more Omnis -- mostly random variations of the first one -- and found a couple of little things that enhanced the concept. Nothing earth shattering, but when I compared the last prototype to the original, the last one was better. None of the Omnis have been ridden in any way overhead surf yet, and I doubt the Omni design will displace the Standard or 5GF in that category. But it looks like the Omni has the most wave size range of any 4GF model. The first Omnis will ship around December 1st. Orders taken during the month of November will ship out in the order they are received. Our home page should have them up within a day or two. Hurricane Sandy sending us a swell. Here's a few pics. Who could forget the action packed TV series Emergency? In this episode, Johnny of "Squad 51" (presumably not named after the infamous Area 51) makes the critical decision to employ air mats to make a mountain rescue. Smart lad! There is always a lot of discussion about fins on the blogs so I thought I might throw my 2 cents [tuppence for the UK guys] worth in. I thought Da Fins were the best for me until I tried [modified] UDT's. I have been using them for a couple of years now and for me they are the best. I just got some new flexy UDT's and Duckfeet, havn't used them enough yet for a report but I think they are going to be great. 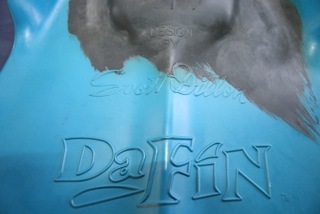 Here are a couple of photos of my original Da Fins, designed by a famous Australian surfer Scott Dillon and made in Australia. Glad you liked the pictures. I actually grabbed those from the photographer's site- he just sent me the real-deal ones, a little bigger and higher resolution. I think the mat one captures something of the idiosyncratic long line the mat can offer. Surf's gone to custard here- day 6 of gale-force onshores. Spring seems to be the same wherever you go (sucky)! with no one else out! One of the really good things about a mat is that you get to have your favourite breaks all to yourself. Blown out? No problem! 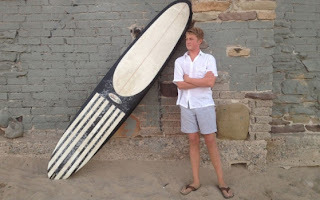 Too small to get a 6’1” Thruster up and moving? No problem! I ride a mat! Max seems to have the right attitude. Surfing fantastic waves everyday, having a great time. It took me a few surfs to dial in the inflation levels, the waves are so sucky and powerful Im riding between number 7 and a slack 90, which is a lot tighter than I'd ride at home. 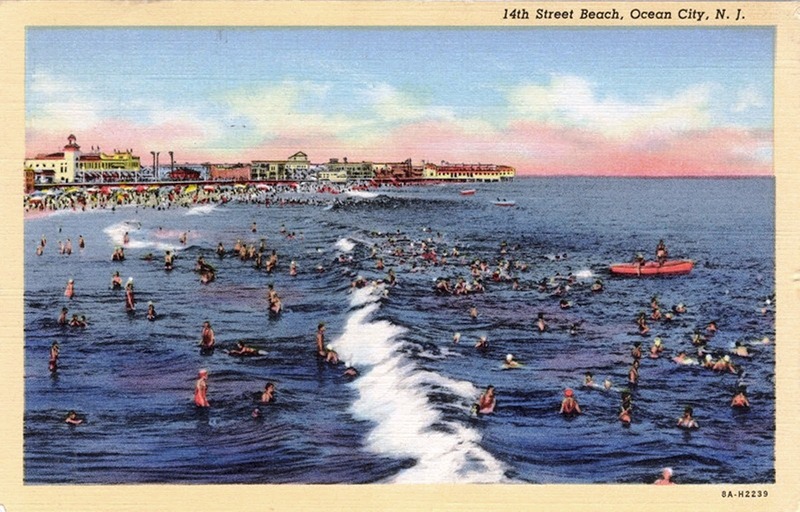 A few of the "old timers" are blown out that the guy on the "surfoplane" is getting some smokers. 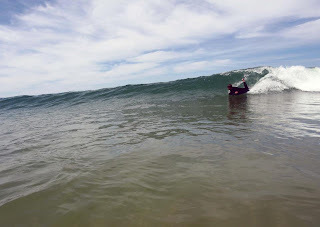 Its been between 3 and 8 feet the whole time and after a three hour session this morning with only half a dozen good blokes I'll admit I'm a bit surfed out. 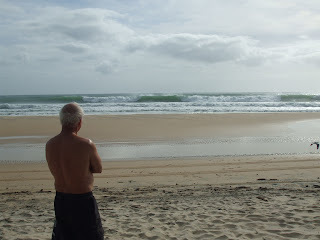 Its dropped to 5-6 feet for the next couple of days then back to 8 feet middle of next week. No action pictures, but this was last friday. 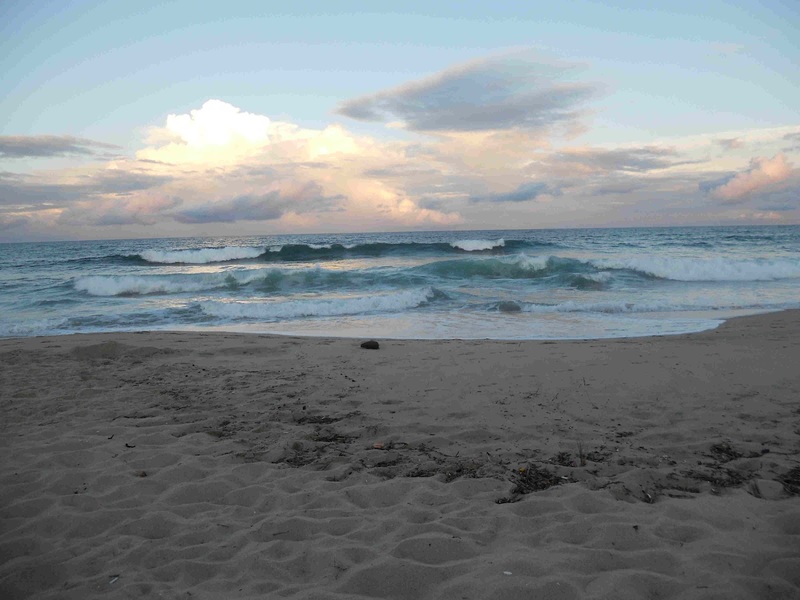 Very clean conditions in a 4 to 5 ft surf. Great day to start the weekend! How are you? 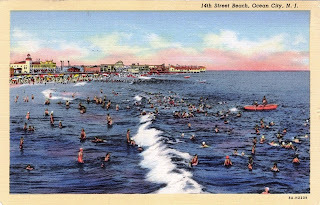 I see California's been having a good Fall; I hope you've had some fun waves, and things are good for you. I'm excited to share some photos from a wonderful afternoon this winter. The first is the lineup. This place is (in)famous for these beautiful waves. What's uncommon is how uncrowded it was this day, and on a Sunday no less. 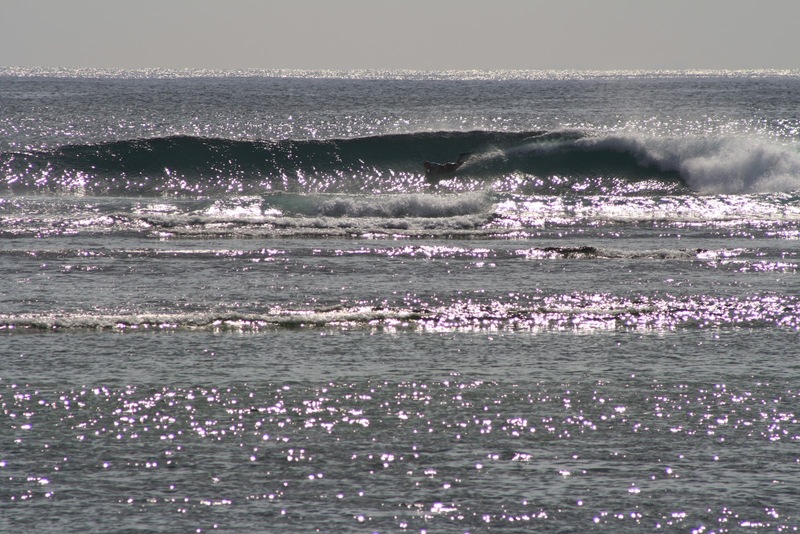 I was the only one waiting for the outside waves- by the time you'd flipflop out the back, another gorgeous set might be coming through. Bliss! Second photo is zooming along after the initial drop, with a big, goofy grin. It was surely one of my top ten mat sessions! I'm stoked the photographer got these. Continuous thanks for your magic carpets. 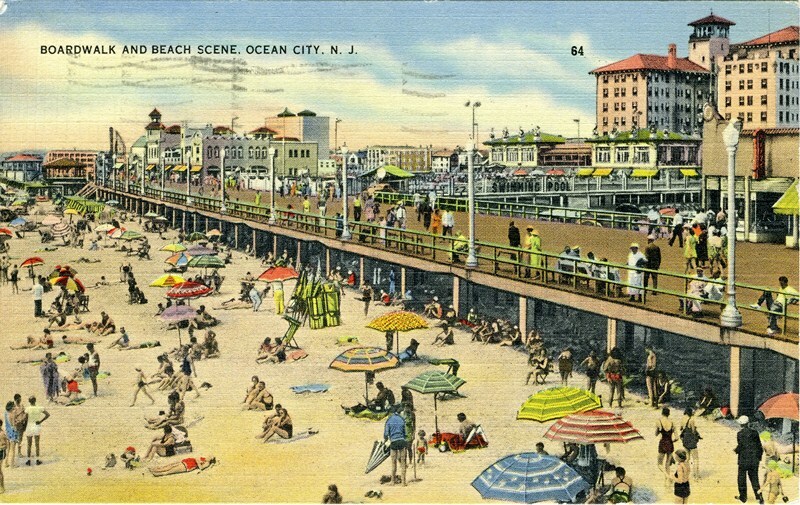 I take day trips from Philadelphia to Ocean City New Jersey when the forecast looks good. It’s just a bit more than an hour down the AC expressway. 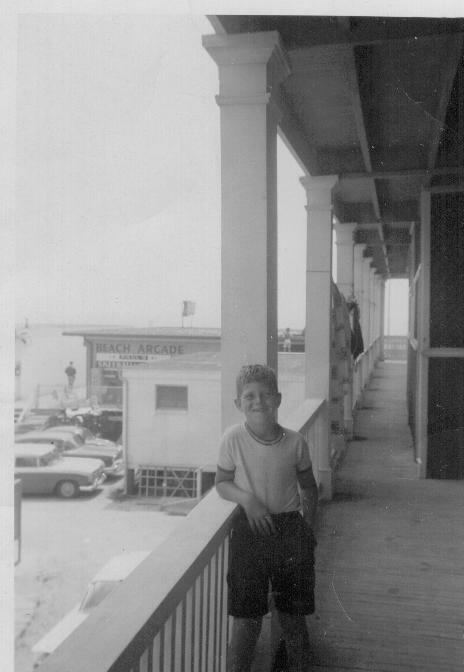 My family spent much of the summer in the Inlet camp ground. The Inlet was best when it was run by the hi-way department and there was a bar for them to hang at. 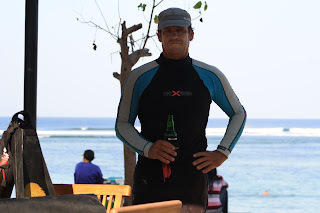 That allowed for a great culture of surfers, fishermen, bikers and the likes.. it had a 24x7 buzz. 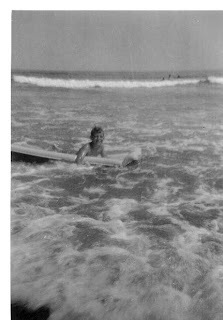 I got a Hobie 9’6” in 1965 when I was 12. 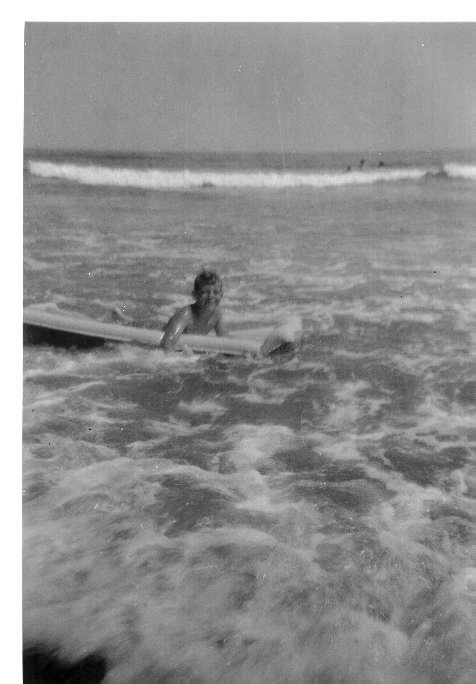 My little brother Bob says that we also rode canvas mats and plywood skim boards that doubled as paipos but I only recall riding longboards. 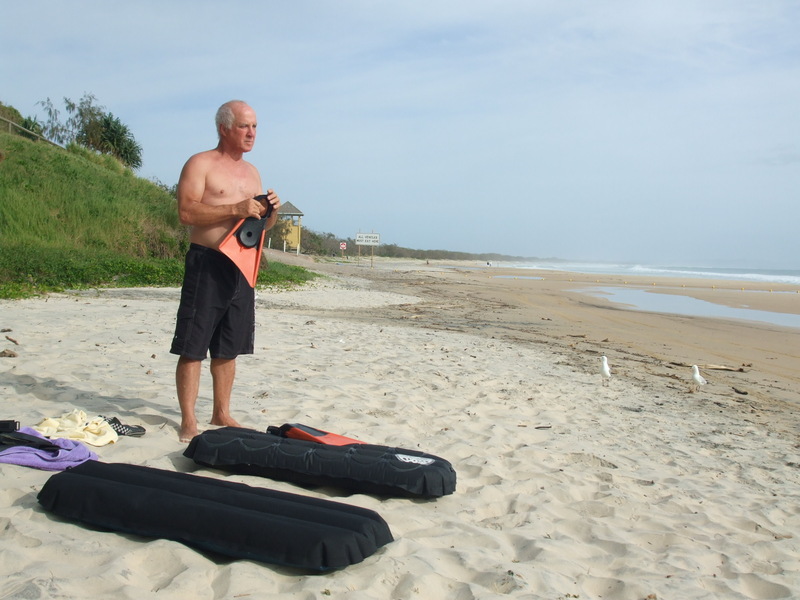 The south side of the inlet had a faster left that lent itself to prone riding...maybe I had transcendental experiences on the canvas mats there. My older surf buddy Fred had a 48 De Soto that was eventually equipped with an 8 track. 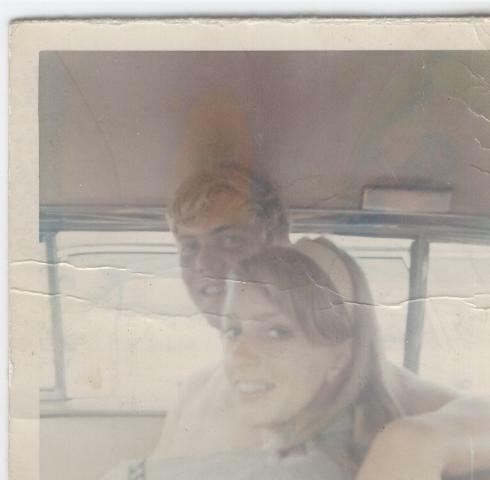 Here I am with a girlfriend en-route from the DE Inlet to Northern Assateague. We paddled our friends across the Ocean City MD Inlet on our longboards. Life was good as a teenager. ...getting tubed in Orlando and time shifted to the present. 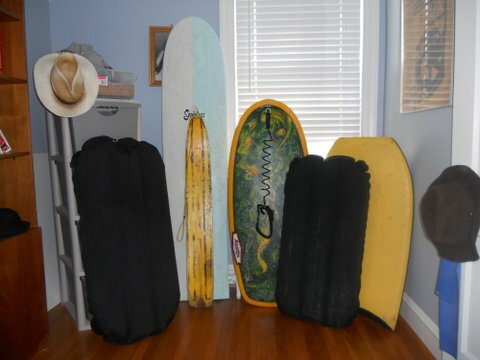 (left) 4GF Vespa, Seaglass Tuna with 1960s plywood snow board w/ V bottom, 52” Austin Paipo, 4GF Mini and mid 1980s Mach 7-7. 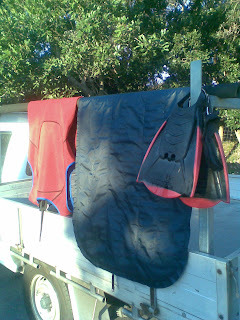 I mostly ride the mini in typical E-coast surf these days. I get the Vespa out when there is more setup time available and glide becomes more important than quick take off. In addition to day trips to NJ I spend vacations on Assateague and Buxton NC each year and travel when I can. Costa Rica is next. 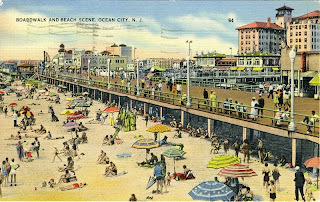 Full circle...back to Ocean City, New Jersey in the old days. 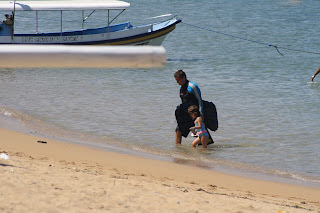 Notice the mat or paipo rider! It's now 5 mounth that you send me the surf matt in Bidart, well i have practice it and this is such a good board. 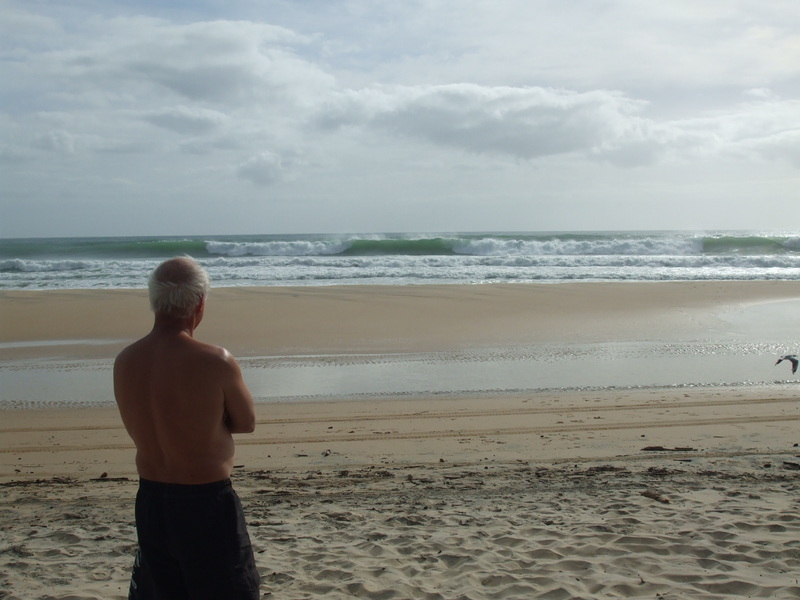 i'm surfing a right point with it but the best session we got was north of hossegor on a good left it was not a long time ago and it is that day that i really realised what was imaginable with the matt.